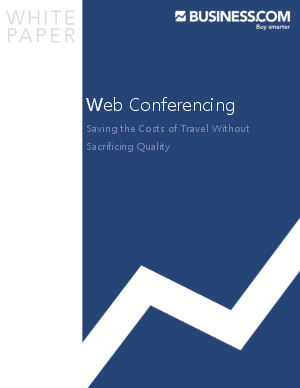 Popular for anyone from individuals to large corporations, web conferencing allows people from all over the world to connect with one another. According to Wainhouse Research, almost two thirds of respondents (63%) typically attend between 1 to 5 web conferencing meetings or events monthly. Typical uses of the technology are with webinars, business conferences, and online slide shows. on his/her platform. Users will then login to the admin system and be given an access code which opens the ability for them to communicate with the host and potentially others in the web conference.